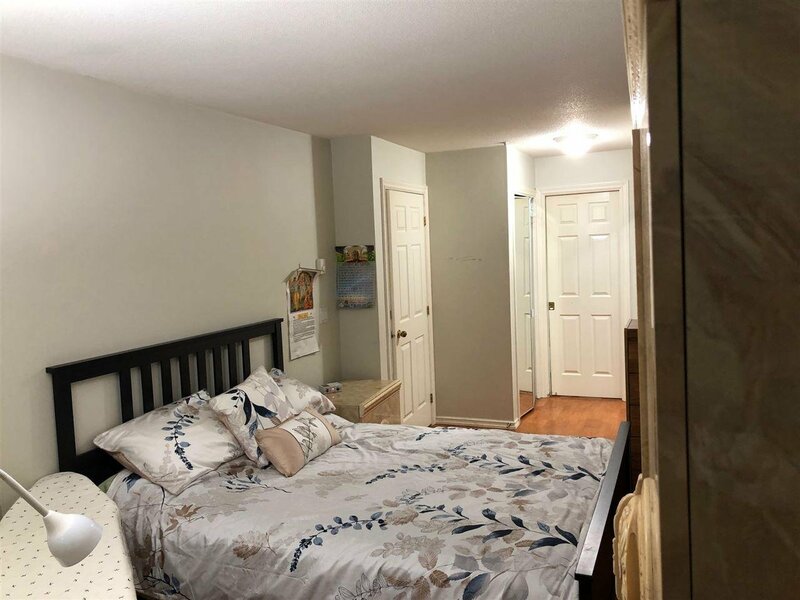 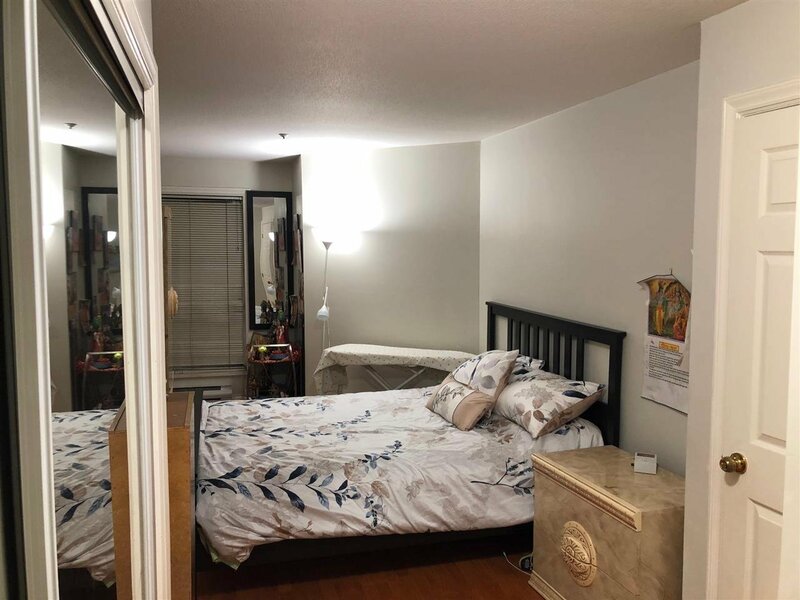 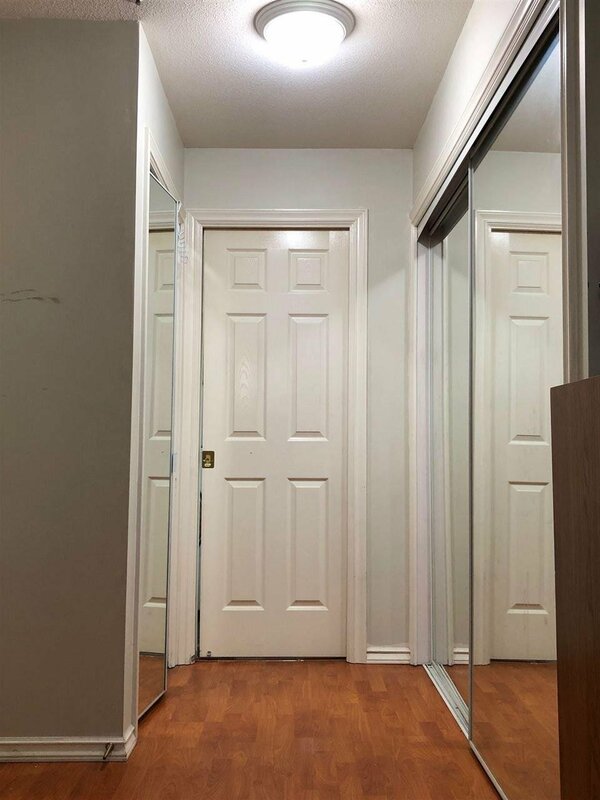 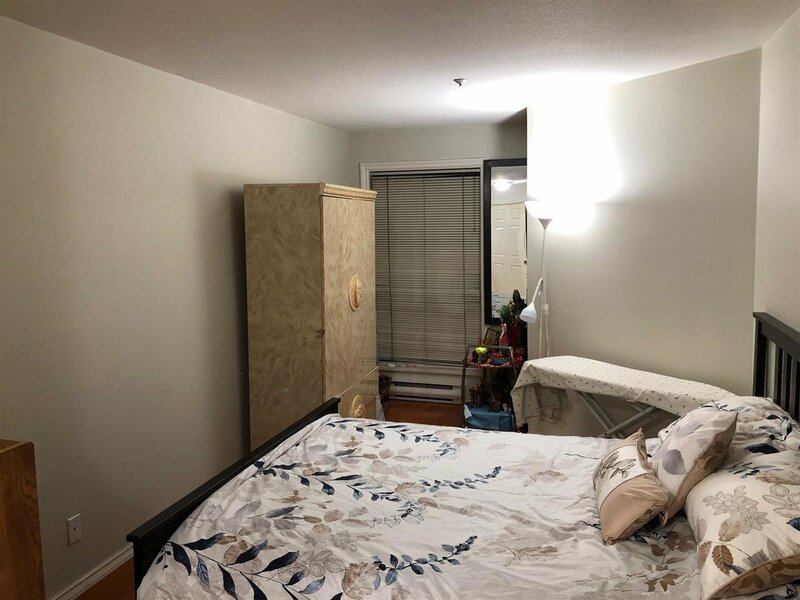 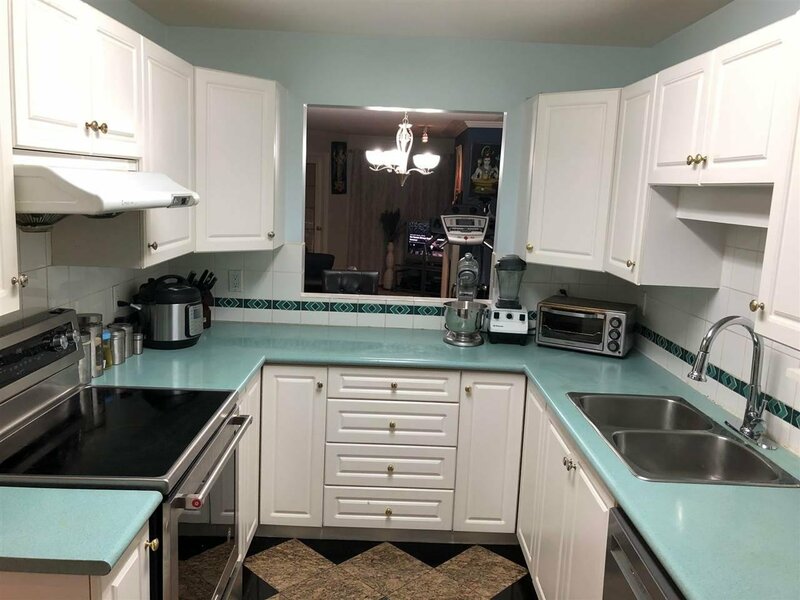 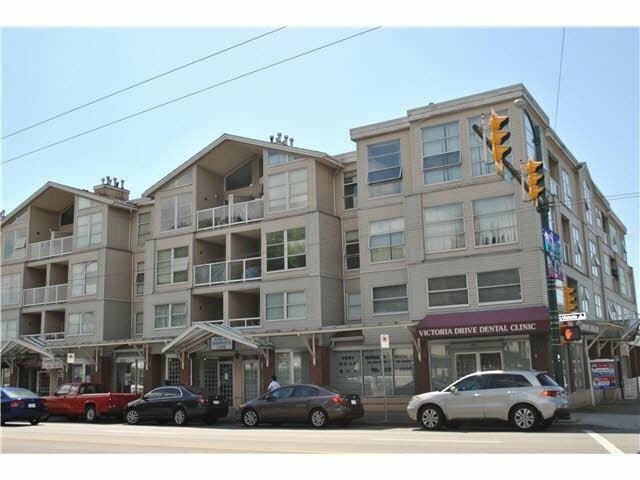 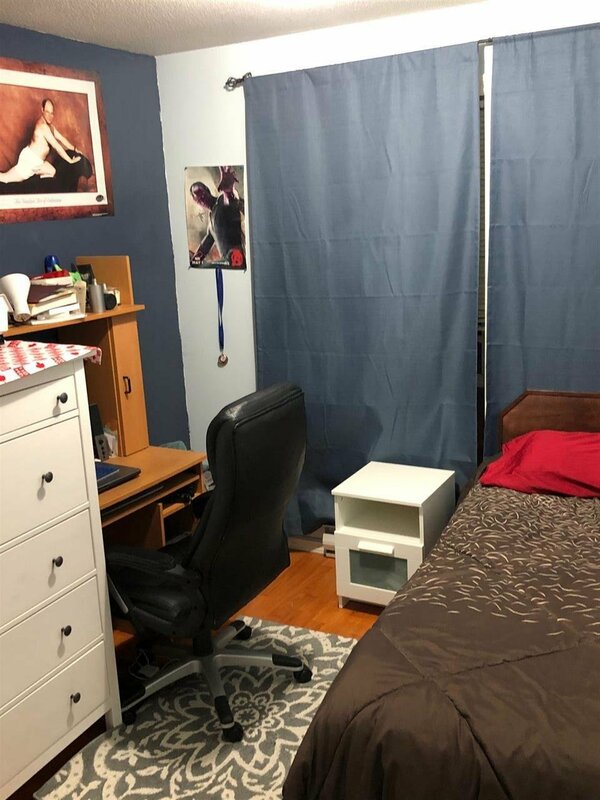 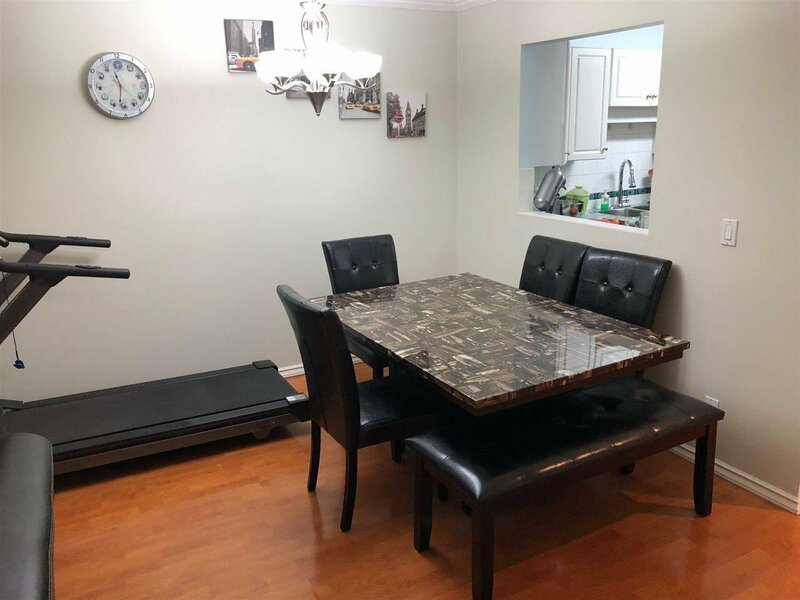 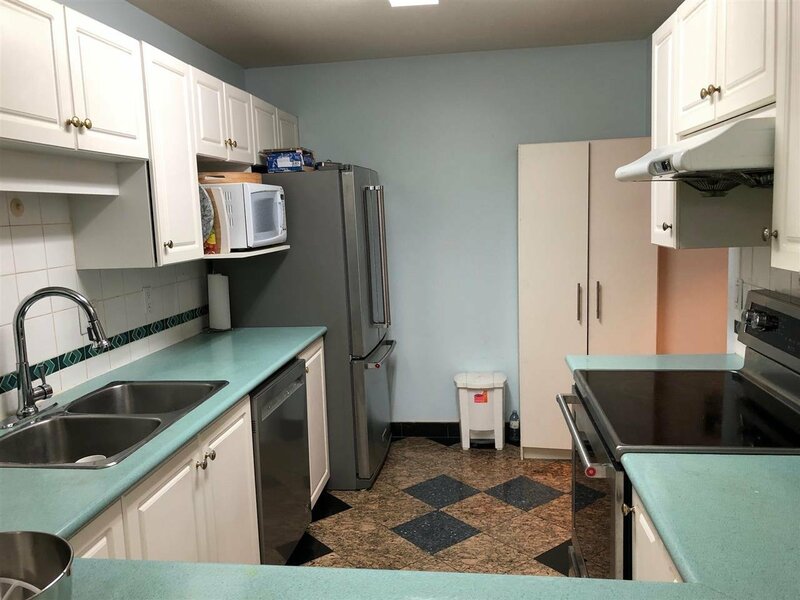 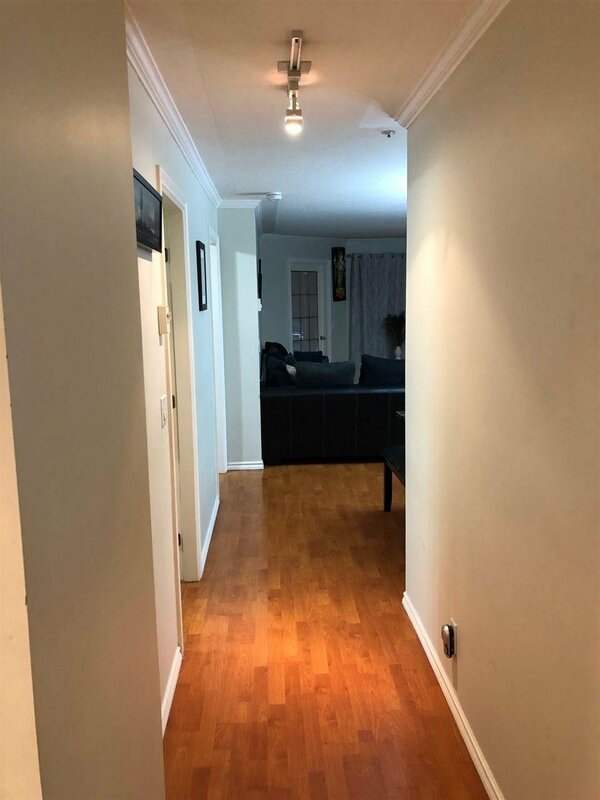 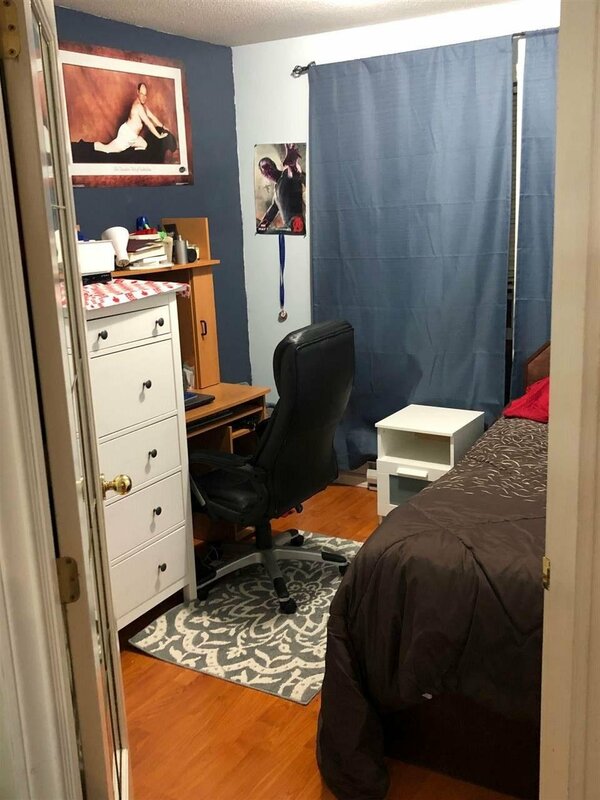 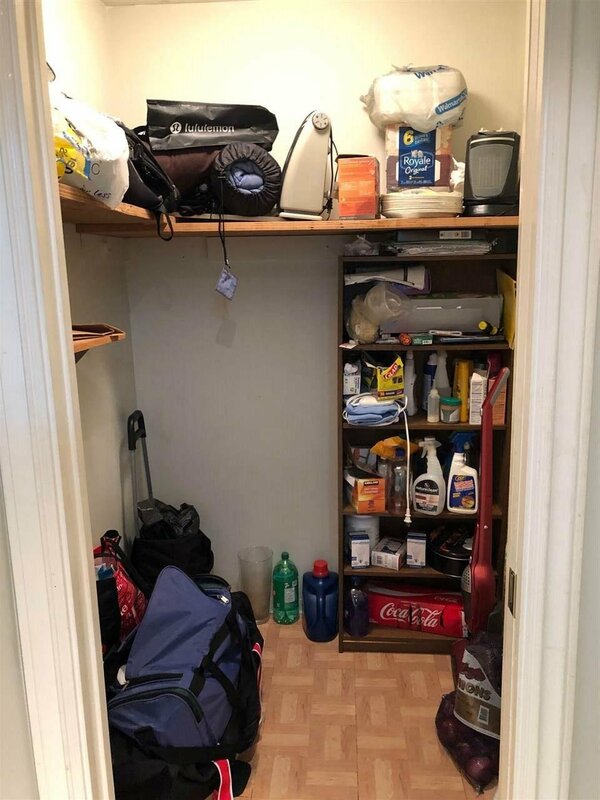 Spacious 2 bedroom with a storage room in a problem free building, This unit is east facing and has a separate kitchen with new appliances, new laundry. 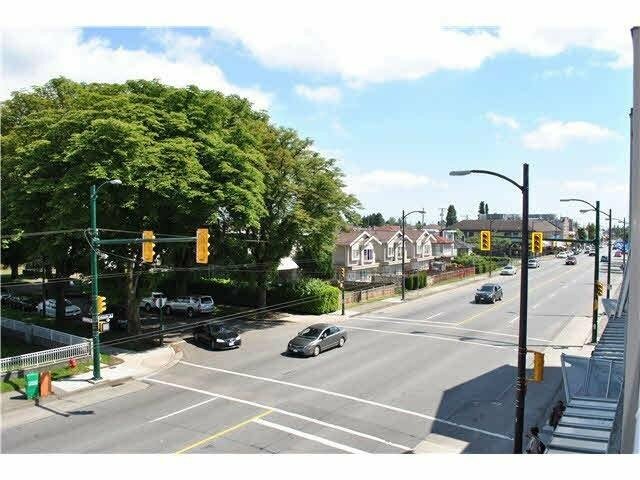 It's located at 47th and Victoria Dr, walking distance to David Thompson Secondary School, shopping. 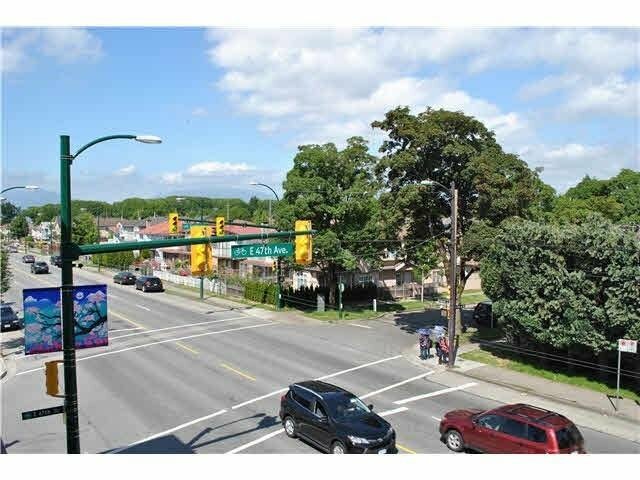 Bus goes to Langara UBC, Metrotown, downtown. 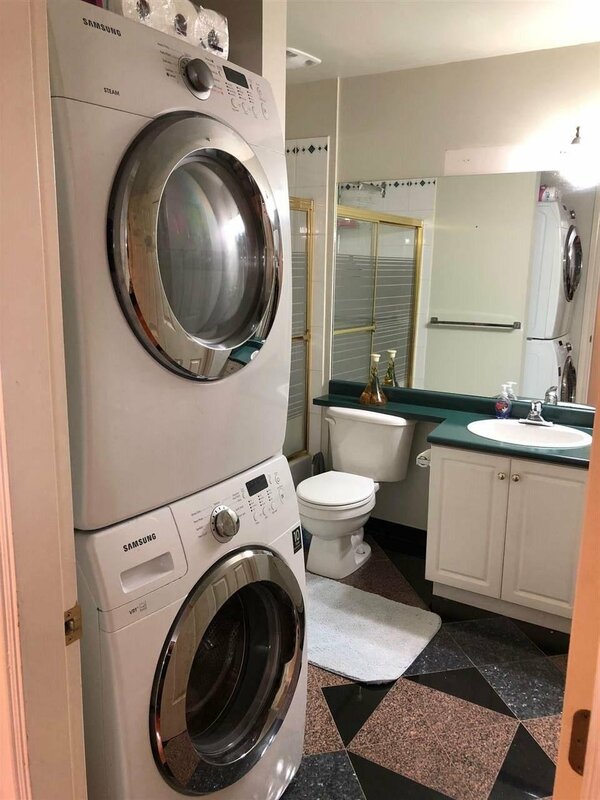 Hurry, won't last!